The Baltic Leadership Programme (BLP) for Cluster Managers has been concluded after three training modules in Stockholm, Helsinki and Copenhagen during Autumn 2017 and Spring 2018. The BLP for Cluster Managers was an unique training programme for clusters, and received very good reviews from the participants. The BLP for Cluster Managers was organized and funded by Swedish Institute, in close collaboration with Policy Area Innovation and Policy Area Education. 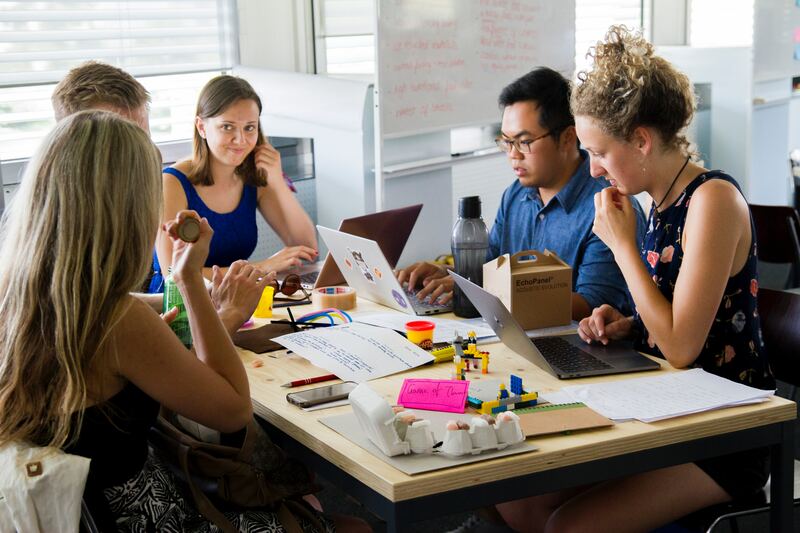 The programme focused on training and support to develop Internationalization Strategies as well as designing activities to support SME internationalization, as this is of priority for Cluster Managers. The general aim for all three of the training modules was to develop strategy and skills for international collaboration. Furthermore, the participants were given the opportunity to share knowledge, tools and experiences with each other. The program experienced high demand for the training modules from the start, forcing it to be highly selective. This selectivity enabled the opportunity to have an ideal blend of cluster representatives in terms of country of origin and industry, which yielded more fruitful and dynamic discussions and initially imagined. Representatives came from Denmark, Estonia, Finland, Germany, Iceland, Latvia, Lithuania, Sweden and Poland representing clusters within industries ranging from aviation to welfare technology. As the programme came to a close a survey was conducted, and the response was overwhelmingly positive. 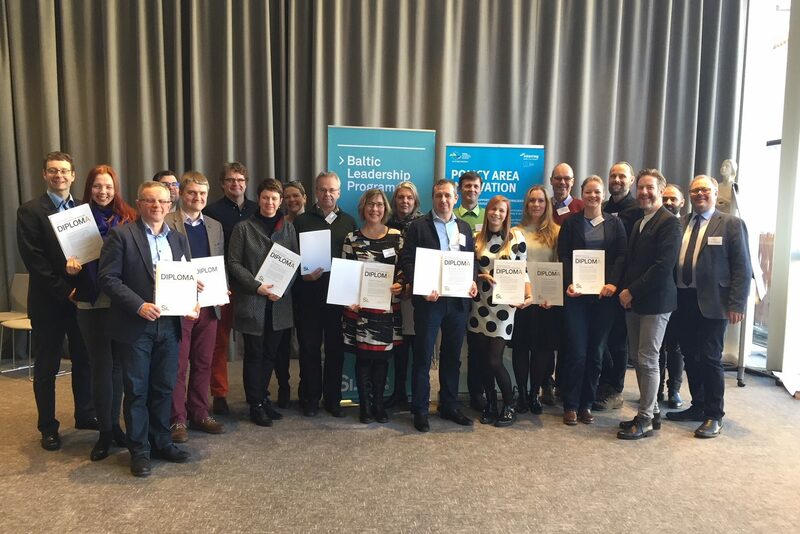 88.25% of the participants would recommend the Baltic Leadership Programme to others, and the strengthening of the participants’ networks was raised as one of the most positive outcomes experienced. The Baltic Leaderhip Programme was very useful. It gave me knowledge, exchange of experience and networking. The programme was inspiring and on a good and professional level. Perfect opportunity to network and create connections in the Baltic Sea Region. Wonderful to hear the enthusiasm, knowledge and drive around innovation within the region. The Baltic Leadership Programme has brought me new valuable contacts among other clusters in the Baltic Sea region. PA Innovation would like to thank the Swedish Institute and all the participants for their involvement with the program which was key to making it a success!